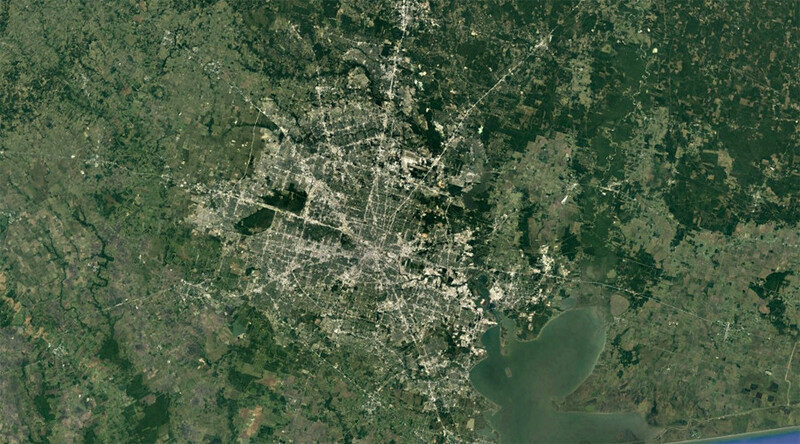 The extent of the damage sustained by the city of Houston and its surrounding areas during Hurricane Harvey is laid bare in a dramatic set of satellite images. Some 44 people have died and tens of thousands made homeless after the category four hurricane made landfall near the southeast Texas town of Rockport on August 25. 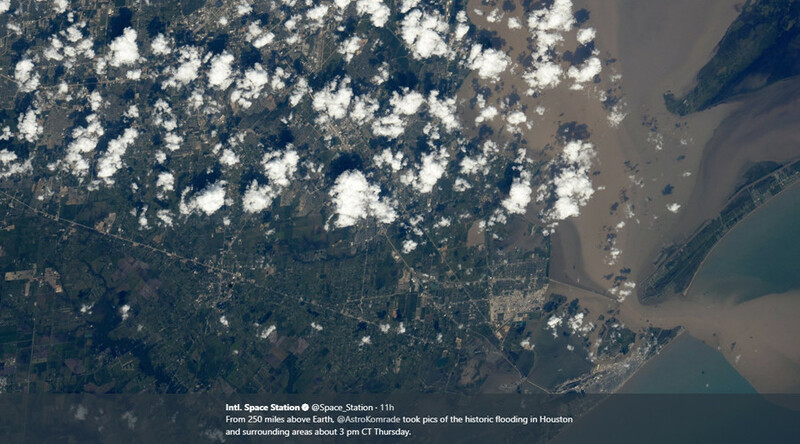 Now, satellite firm Deimos Imaging has published pictures to its Twitter feed showing the scale of the flooding in the southern state’s most populous city. 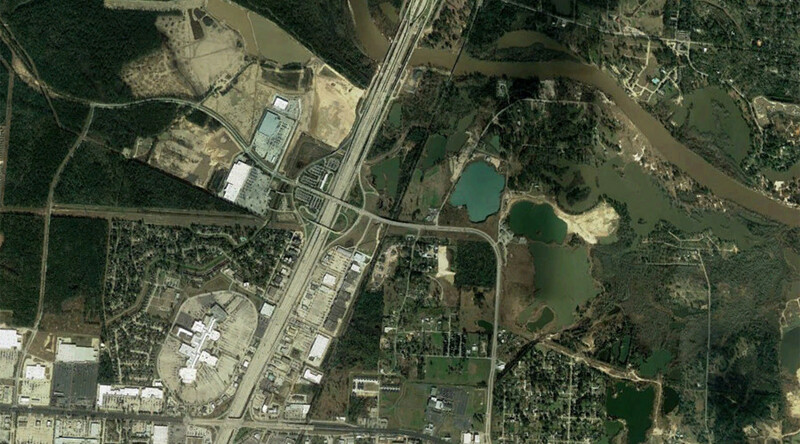 Another image captured in near-infrared shows a huge body of water over Highway 59 outside the city of Houston. 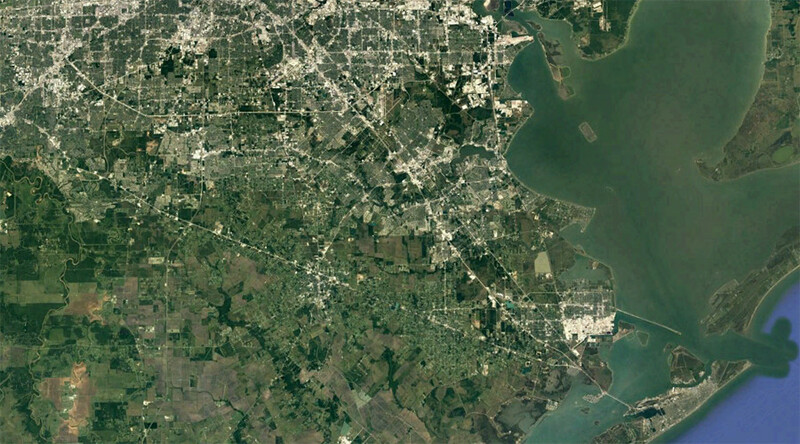 A timelapse of images compiled by Deimos shows the dramatic change over the Houston area between May 24 and August 31. A Google image of the same area taken before the flooding offers some insight into the sheer scale of the transformation. 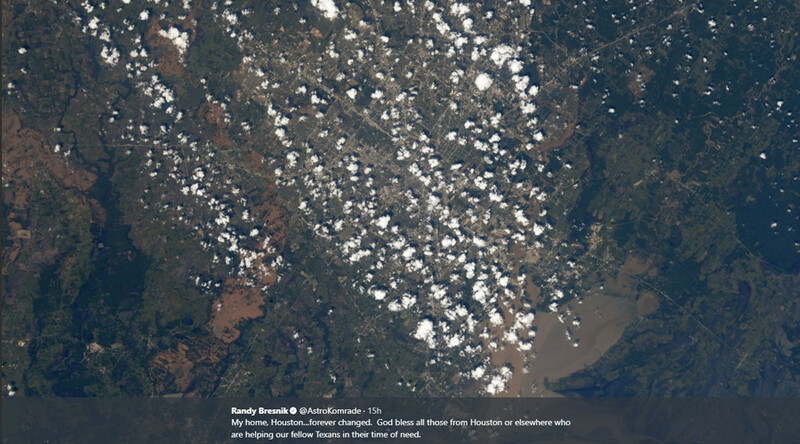 NASA astronaut Randy Bresnik, a native of Houston, also posted pictures online of the city from aboard the International Space Station. 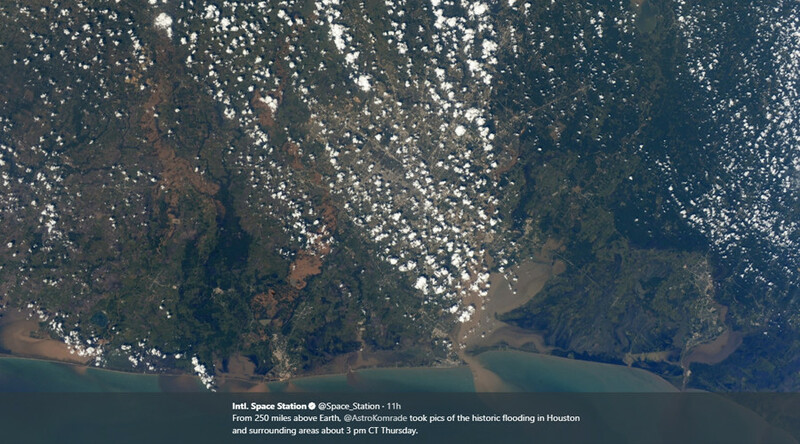 In the pictures, Galveston Bay has turned brown from the quantity of silt and soil run-off. Flood waters can also be seen across large parts of the surrounding areas. 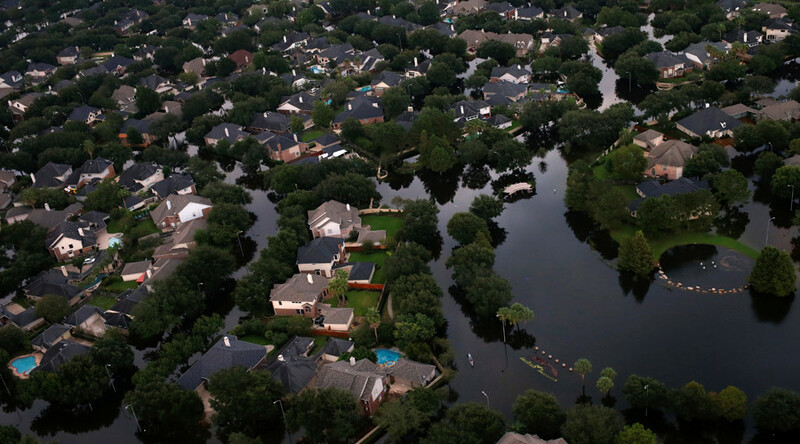 Bresnik saw off Hurricane Harvey on behalf of his fellow Houstonians as it moved away to the north – and warned others in its path to take care. The storm continues to cause chaos as two explosions were reported at the Arkema chemical plant in Crosby on the outskirts of Houston. The firm in charge of the plant says more are expected after floodwaters knocked out refrigeration systems at the site. 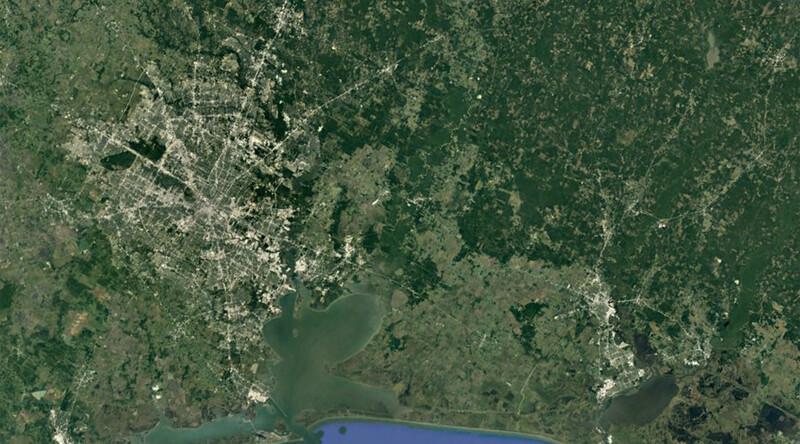 According to a 2014 plan submitted to the US Environmental Protection Agency, an explosion at Arkema could affect more than 1 million people over 23 sq miles.